President Ram Nath Kovind on Saturday gave his assent to the bill, which was passed in Rajya Sabha by 165 votes, more than two-thirds majority of the house. 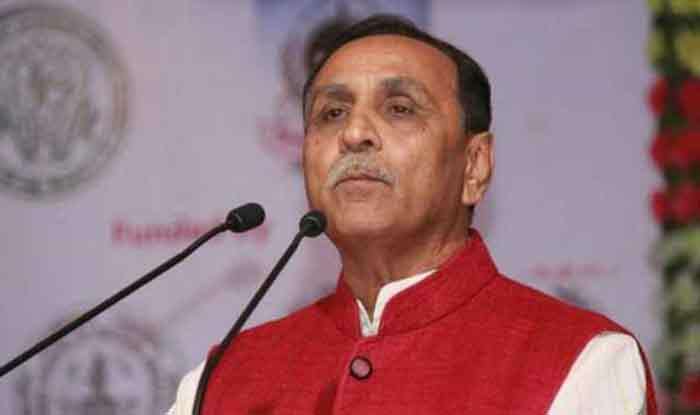 New Delhi: The Vijay Rupani-led Bharatiya Janata Party (BJP) government in Gujarat will implement the 10 per cent reservations in government jobs and higher education for the economically weaker upper castes from Monday. “The economically weaker sections from the general category will get 10 per cent reservation in admissions to higher education and government jobs starting Uttarayan on January 14,” the state government said in a release. The new quota will also be implemented in admissions and jobs which were advertised before January 14 but for which the actual process has not started. However, if the recruitment or admission process — tests or interviews — has started before January 14, the 10 per cent quota would not apply, the release stated. Gujarat Congress chief Amit Chavda criticised the announcement, saying it will create confusion. “The government has said it will implement the provision from January 14, which is Uttarayan holiday. The chief minister should explain the logic behind this announcement and the process to implement it,” he said. Intensifying attack on Rupani government, Chavda further added,”The BJP government should also explain the status of a stay granted by the Supreme Court on the similar 10 per cent reservation for EWS category in Gujarat that was introduced when Anandiben Patel was chief minister.” He claimed that the ‘hurriedly made announcement’ will create confusion among the candidates. President Ram Nath Kovind on Saturday gave his assent to the bill, which was passed in Rajya Sabha by 165 votes, more than two-thirds majority of the house. Seven members voted against it. The bill was passed by the Lok Sabha on Tuesday with 323 members voting in its favour and only three voting against it. Notably, the quota will be over and above the existing 50 per cent reservation to SCs, STs and Other Backward Classes (OBCs). While opposition parties questioned the motive behind bringing the legislation just four months before the Lok Sabha elections 2019, Law Minister Ravi Shankar Prasad used cricketing analogy to justify the move saying ‘sixes are hit only in the slog overs’ and said more such “sixers” are in the pipeline. Congress and other opposition parties also raised doubts over the move actually benefiting the deserving when, they said, government jobs are drying and the economy is witnessing a jobless growth.